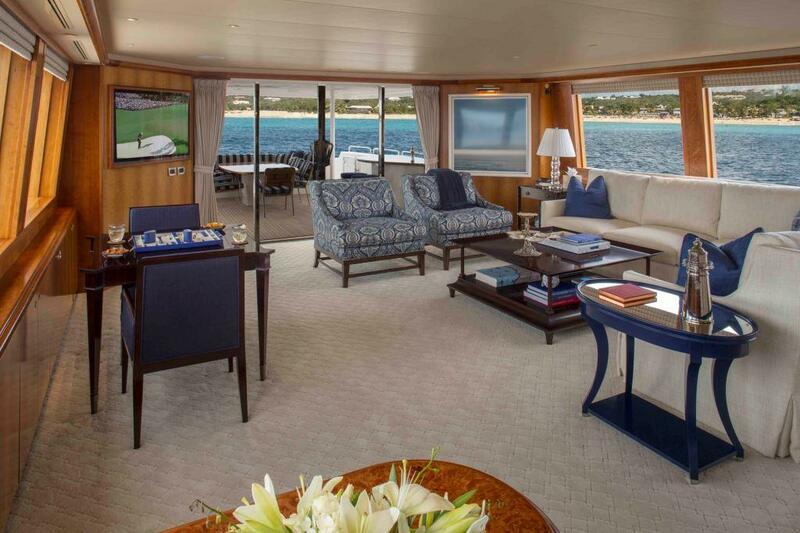 Luxury motor yacht SHARON LEE (ex Betty Jane) was built by Westport yachts of the USA in 2003 and underwent an extensive refit in 2011 and 2014. 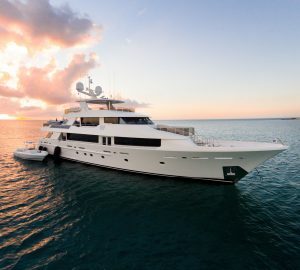 Yacht SHARON LEE can accommodate 8 guests in 4 double en-suite cabins and is available for charter in the Bahamas, Florida and New England seasonally. 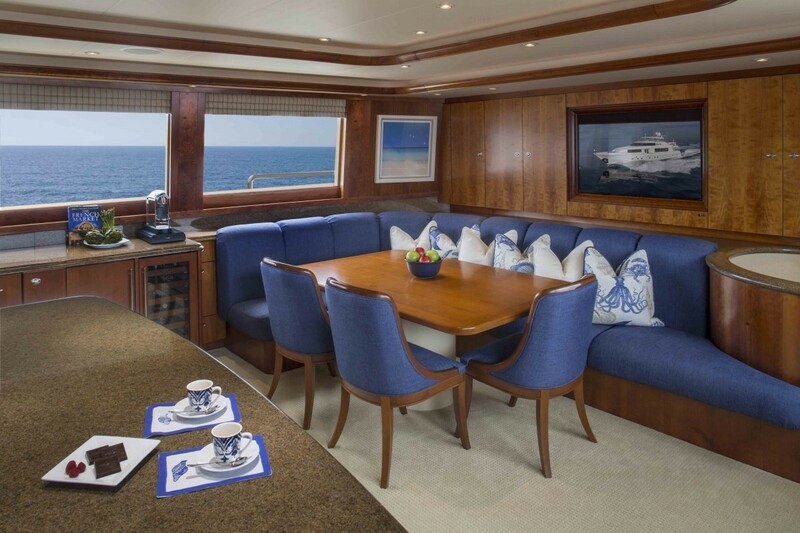 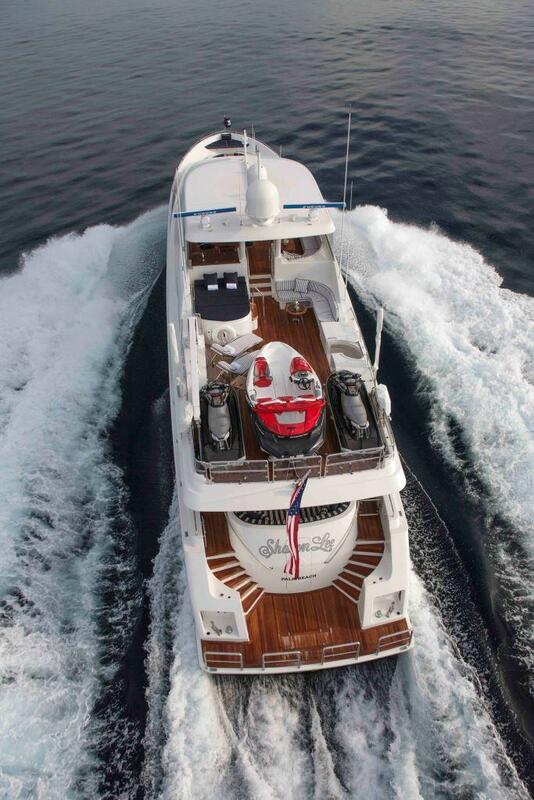 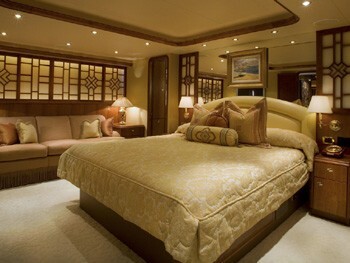 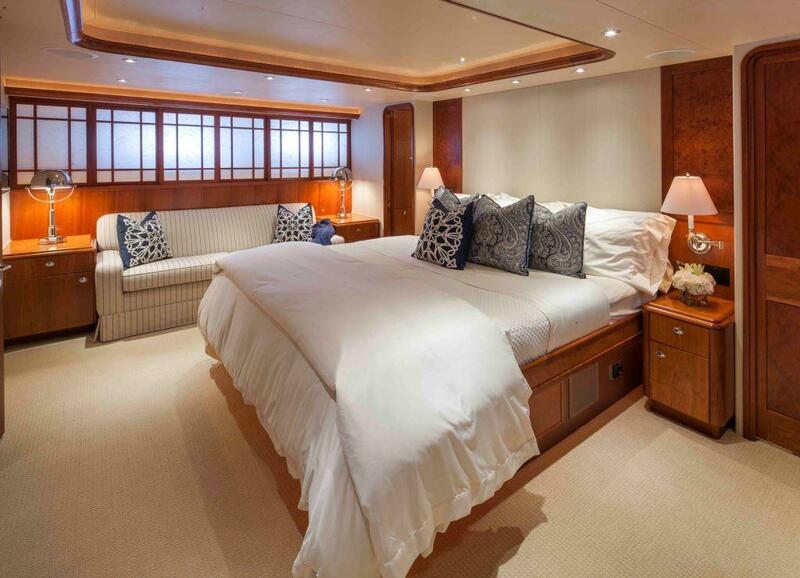 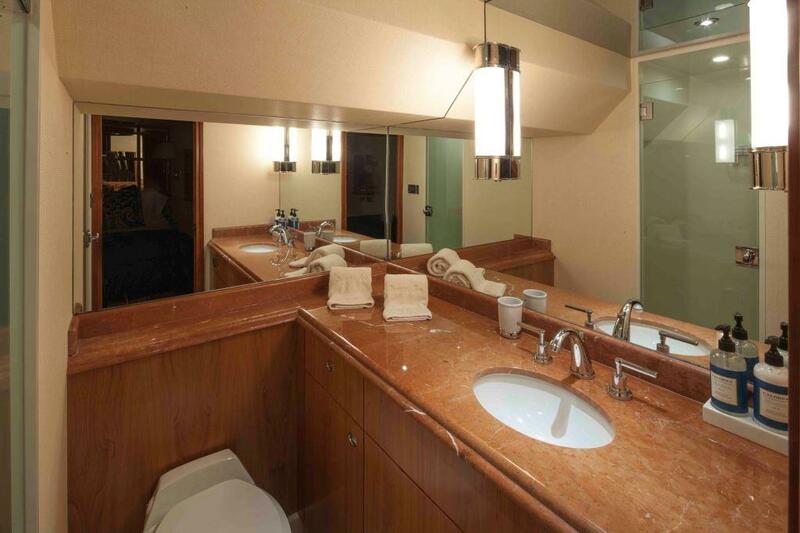 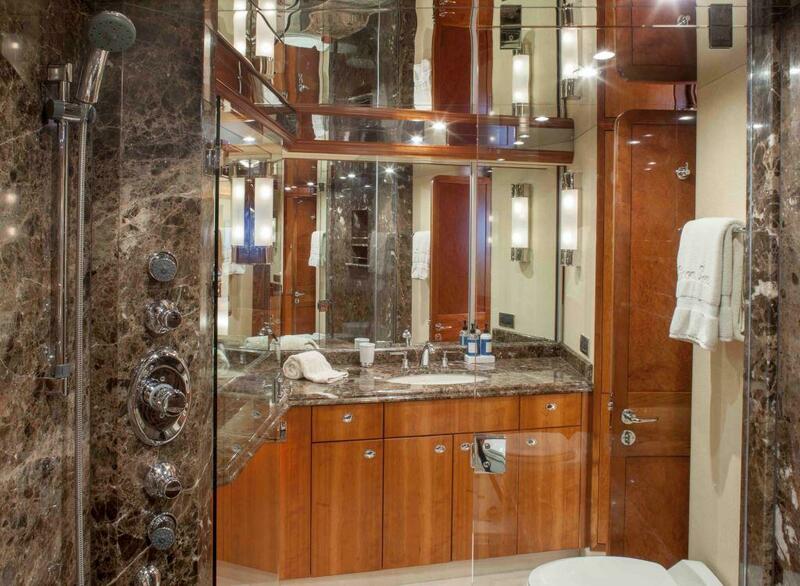 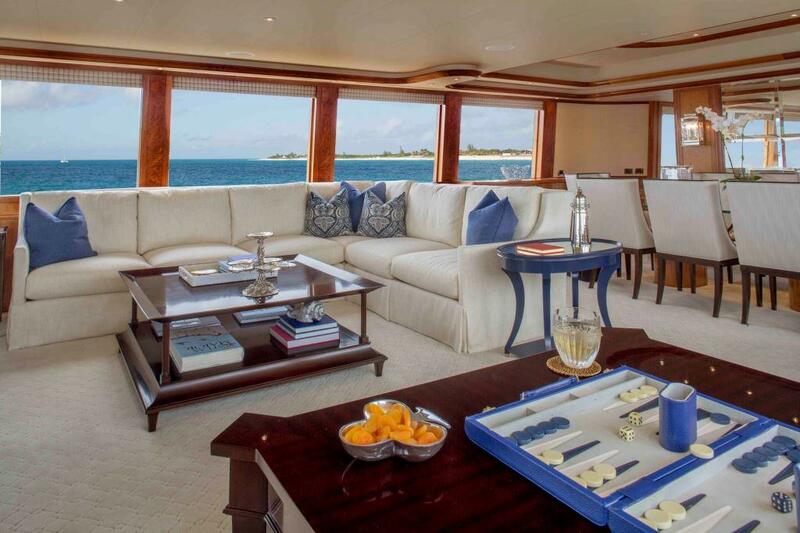 Charter yacht SHARON LEE has a warm and welcoming interior of soft neutral tones and fine cherry wood panels. 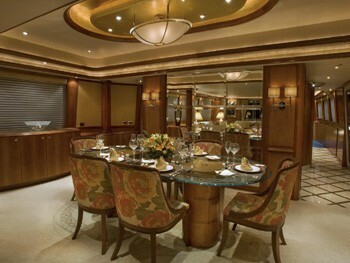 The salon features a plush 3 piece cream suite with wood trim marble coffee table, cocktail/games table and visual and audio entertainment. 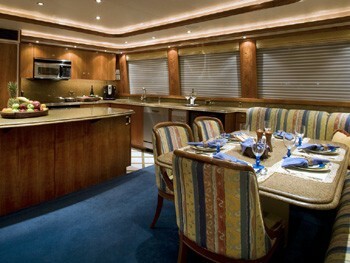 Forward of the salon lounge, the formal dining table is in an open plan. The entire space receives ample natural light thanks to large panoramic windows, at night, soft hues of artificial light provide an elegant ambiance. 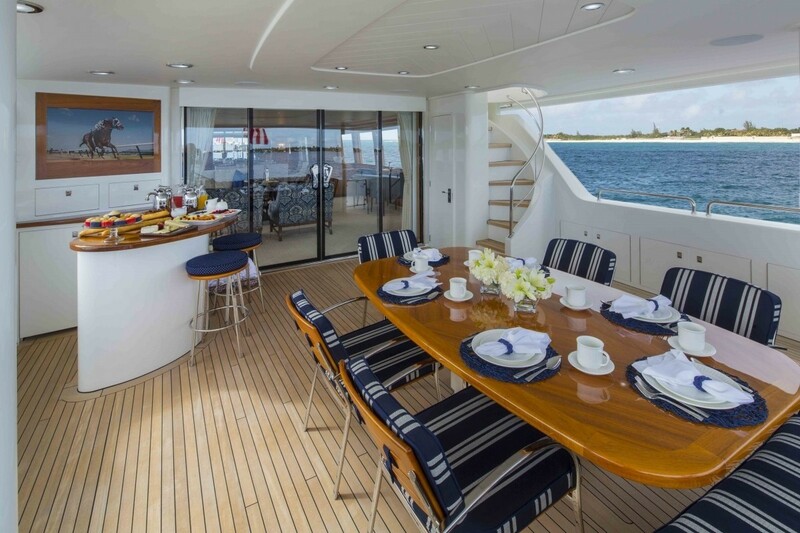 Further forward aboard the Westport 112 motor yacht SHARON LEE is the country style kitchen and casual dining experience. 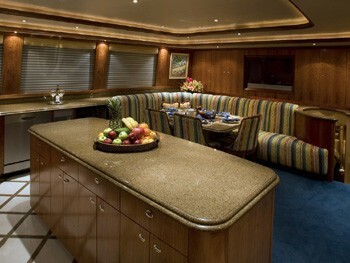 The VIP cabin is accessed just fore of the galley from a private entrance. 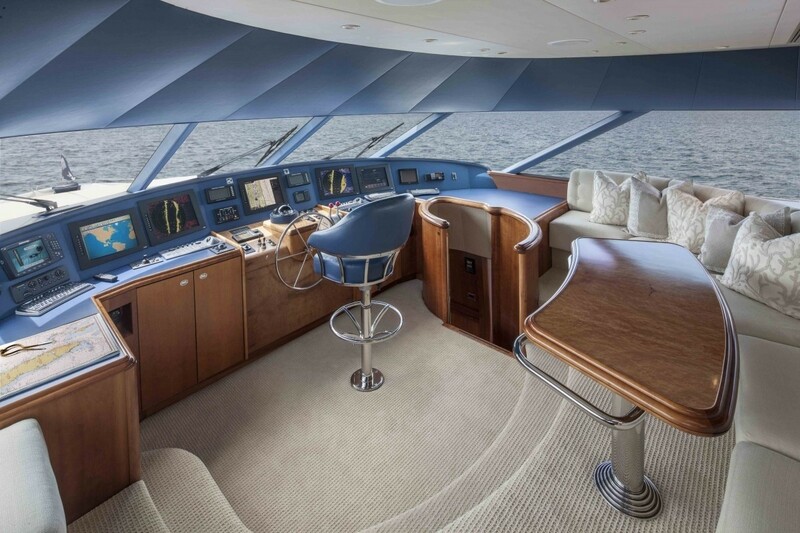 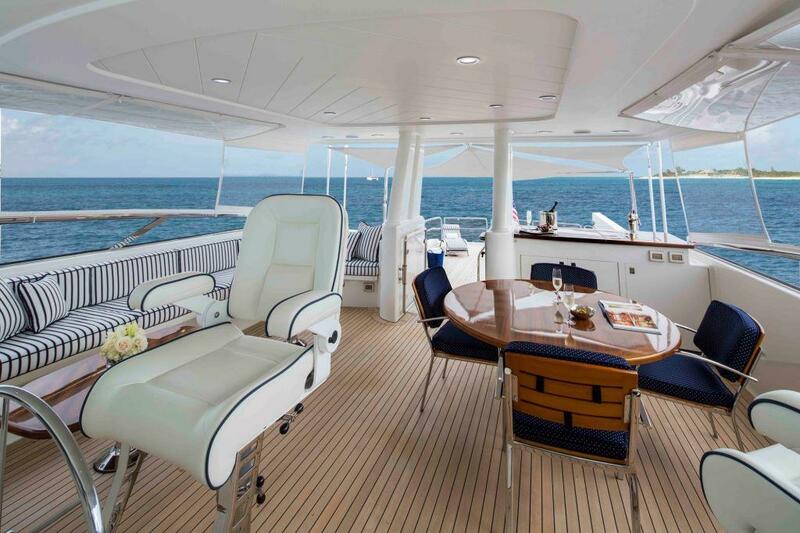 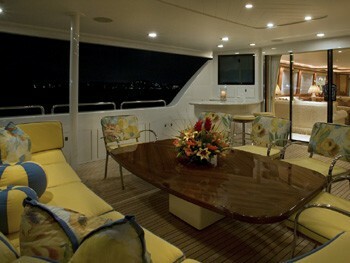 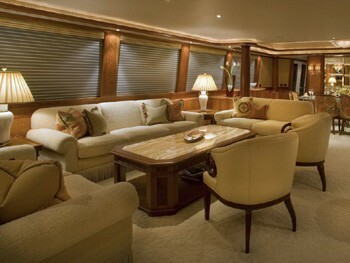 Charter yacht SHARON LEE has a large full beam pilot house on the upper deck with ample additional seating and table. 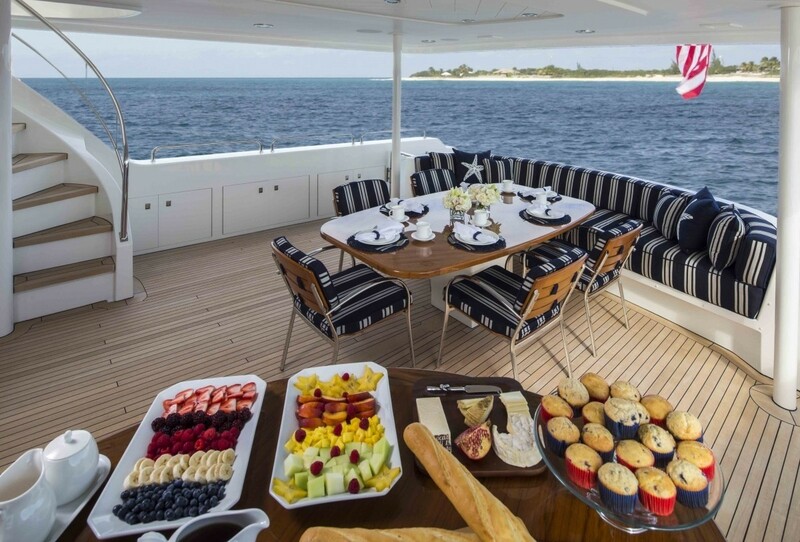 Exterior living on the SHARON LEE motor yacht is generous. The shaded aft deck is adjacent to the salon and dining through large glass doors and boasts an alfresco dining option, built in upholstered seating, wet bar with stools and flush flat screen TV/entertainment. 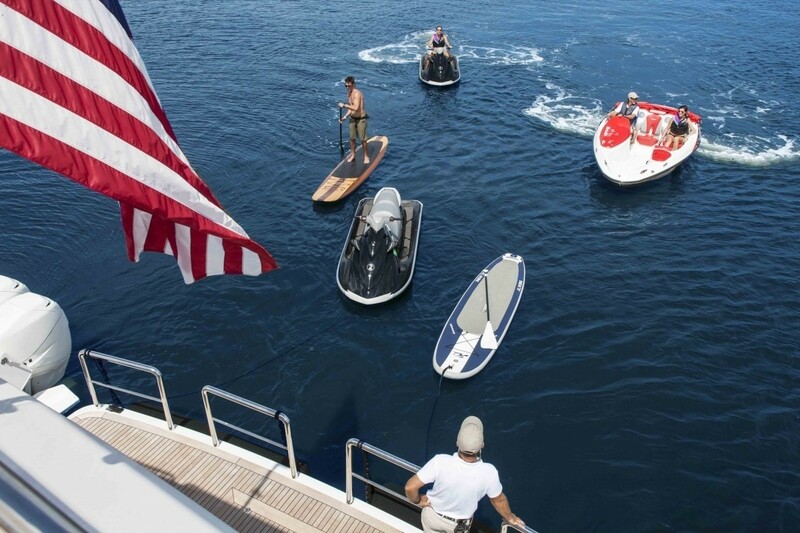 On the transom SHARON LEE has an easily accessible extended swim platform ideal for effortless water activities, toys include a 37ft tender, jet skis, wake board, water skis, snorkel gear and fishing equipment. 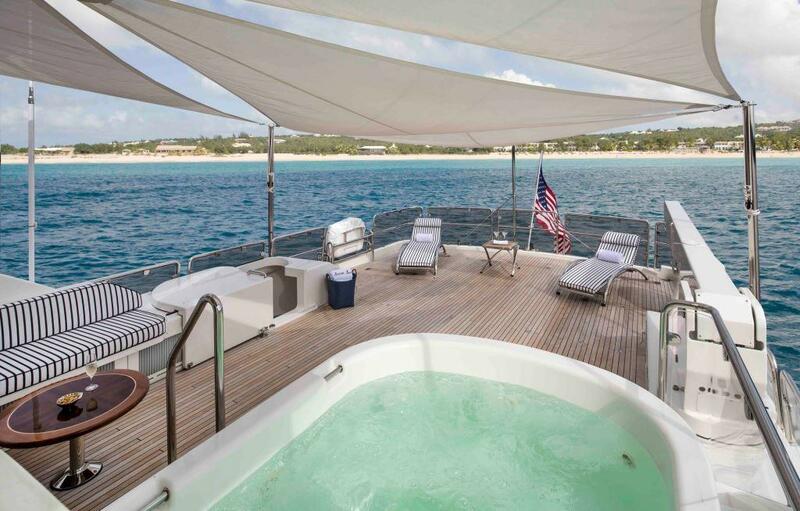 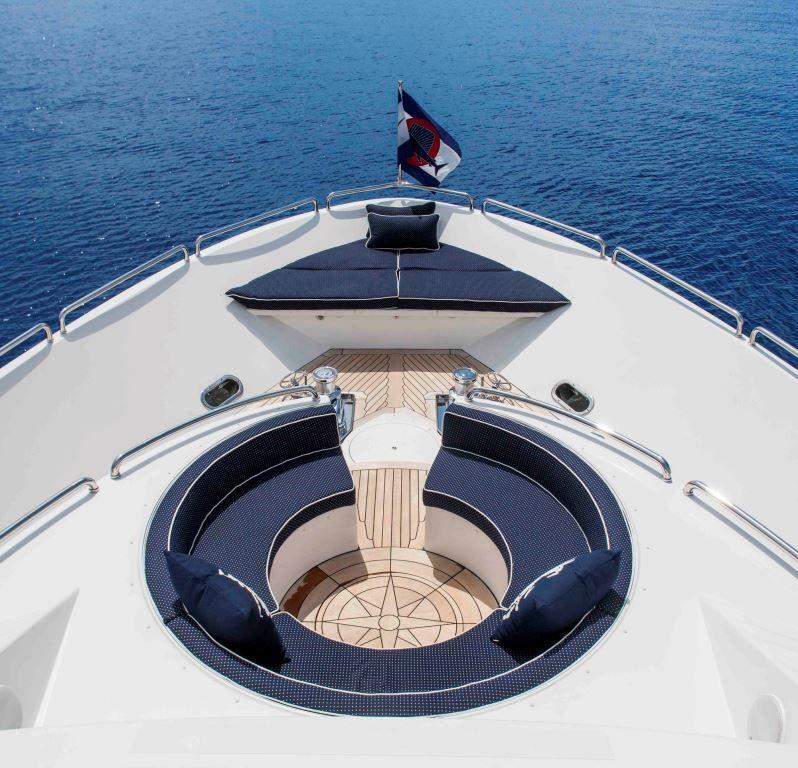 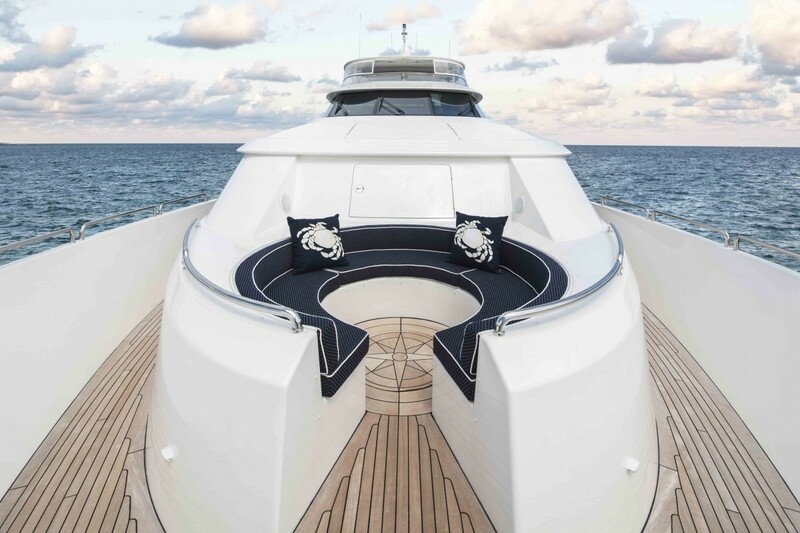 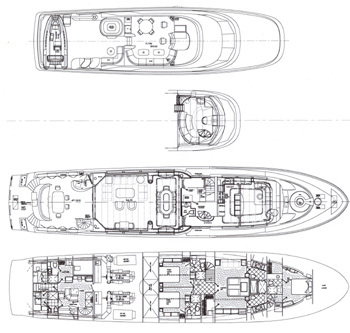 Wrap around decks lead to the M/Y SHARON LEE's spacious foredeck, complete with sunpads and circular built in seating. 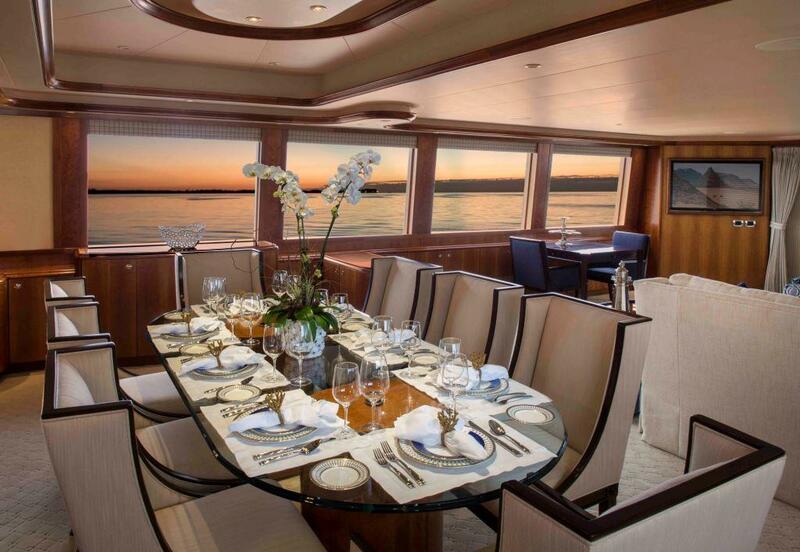 M/Y SHARON LEE’s exterior living continues onto the flybridge which is ideal for entertaining both day and night. 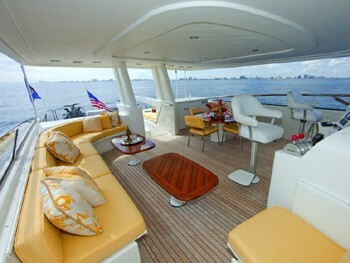 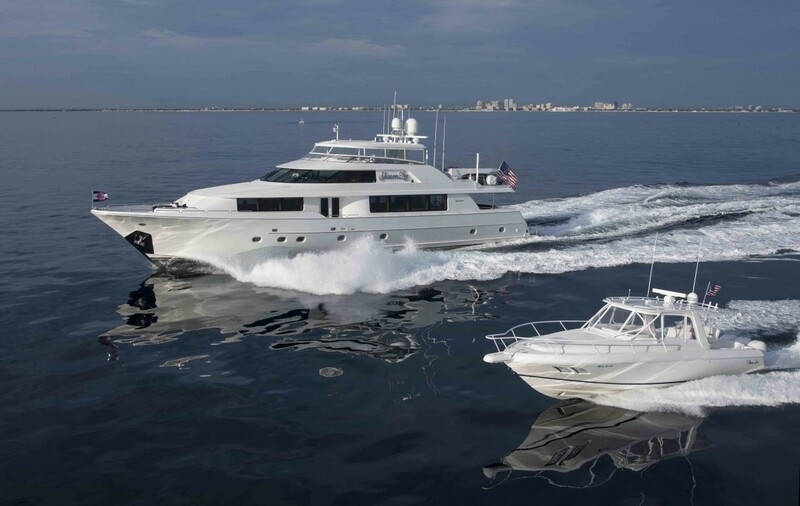 The flybridge offers further alfresco dining options, chaise lounges, sunpads and a deluxe Spa Pool tub. 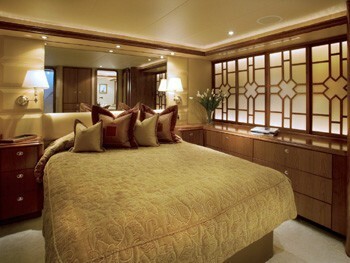 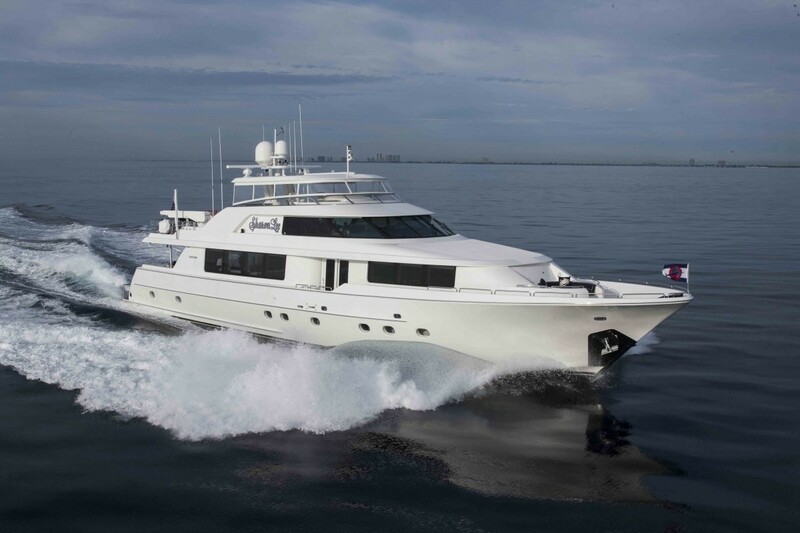 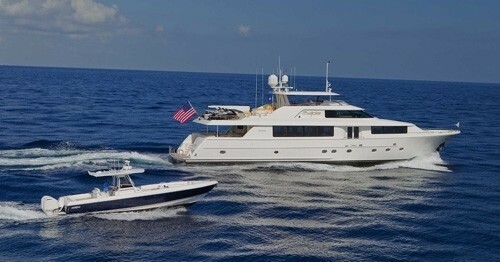 Luxury charter yacht SHARON LEE can accommodate 8 guests in 4 stylish en-suite cabins. 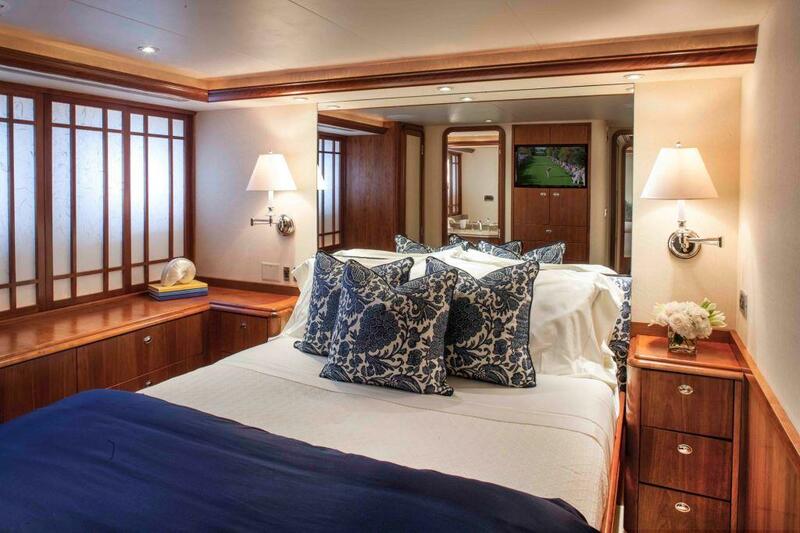 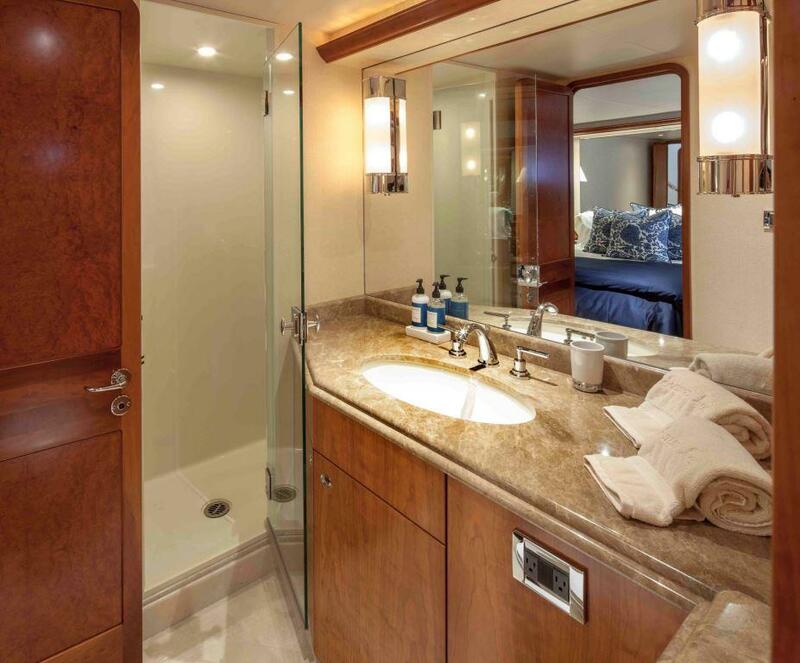 The master suit is amidships and features a king size center lined bed, sofa, walk in cedar lined wardrobe and marble en-suite with a shower and tub. 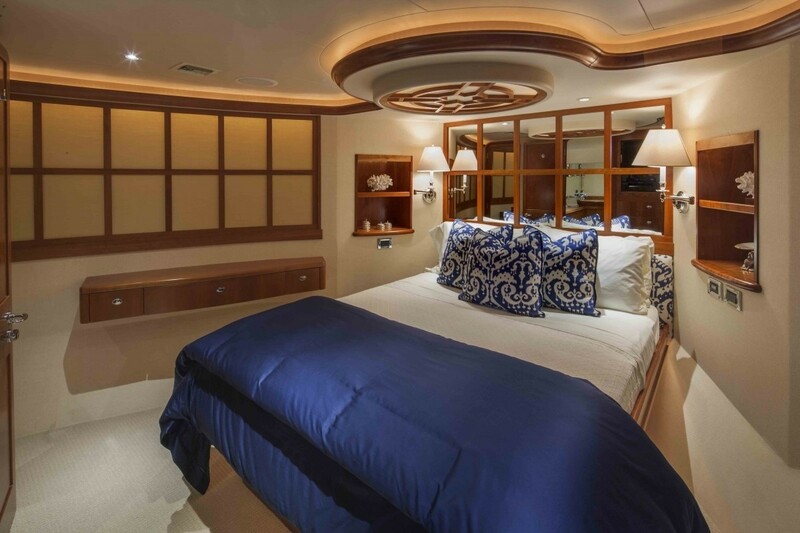 The VIP cabin has a separate entrance from the country style galley and is full beam of the yacht forward with a center lined queen size bed, love seat and vanity. 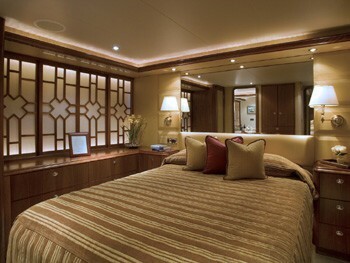 Two double cabins are aft of the master cabin with a walk around queen size bed each. 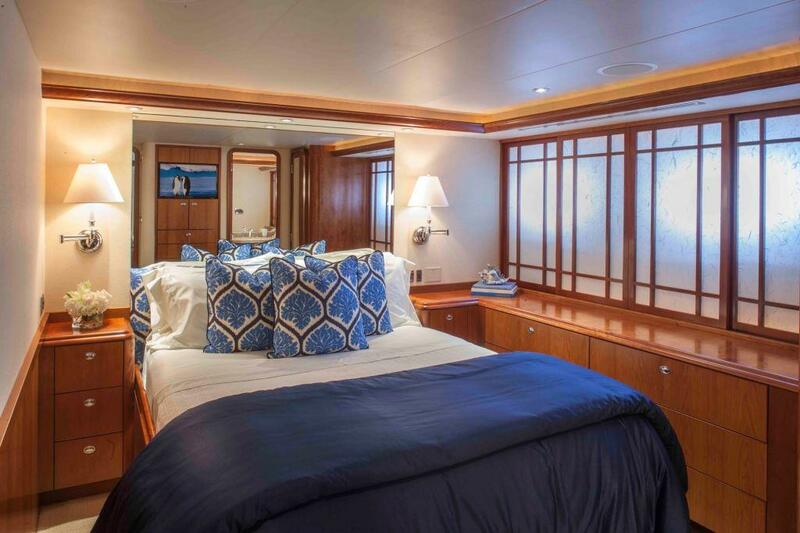 All cabins are light with a contemporary décor and boast ample storage and cedar lined wardrobes.